Are you a soccer/football coach? Then geht your free coaching tools right now! 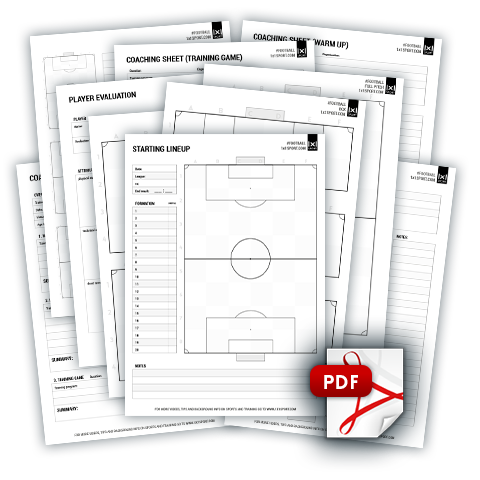 Here you will find super helpful coaching sheets and other training material necessary for planning and conducting effective training sessions and games. You will receive well-structured planning and assessment sheets.